LEXINGTON, Va. - May 1, 2017 - PRLog -- The Sheridan Livery Inn announced today that online-only reservations for May 2018 Virginia Military Institute and Washington and Lee graduation weekends will open at 9:00 a.m. on June 1, 2017. Guests interested in making an online reservation for graduation must use group code "GRAD18" at checkout. Calls and voicemails for reservations prior to this time will not be accommodated. Reservations must be made online at sheridanliveryinn.com to ensure the system is equitable for all guests - we thank you for your understanding and patience. 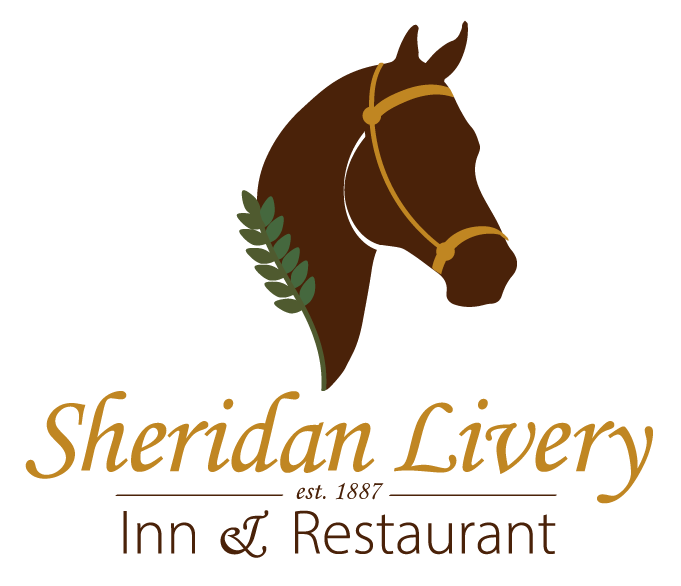 Sheridan Livery Inn will collect the full, non-refundable payment within 48 hours of reservation. The hotel and their staff will do their best to accommodate changes in reservations, but cannot guarantee the ability to change reservation details. For questions regarding the booking process prior to the reservation date please contact Sheridan Livery Inn at 540-464-1887 or email groupreservations@uptoparmanagement.com. Information about your graduate's ceremony can be found on both W&L and VMI respective websites.